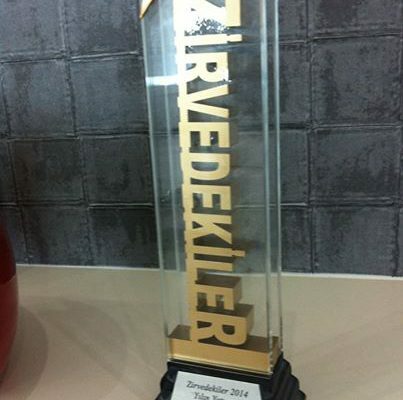 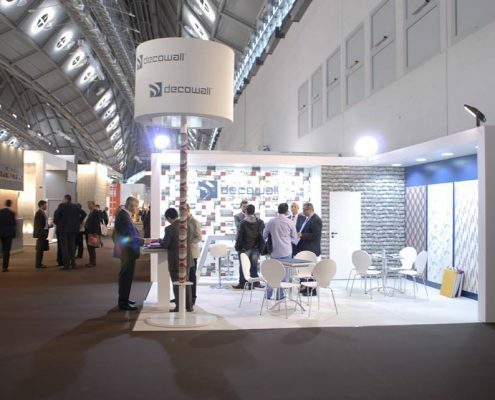 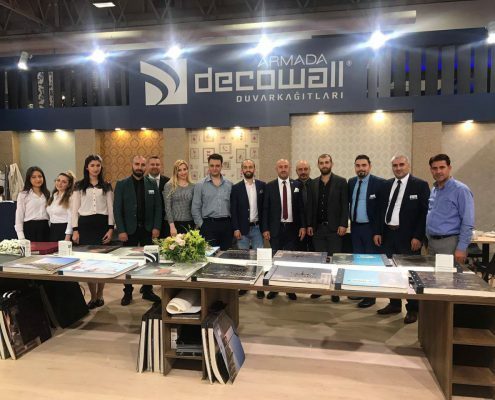 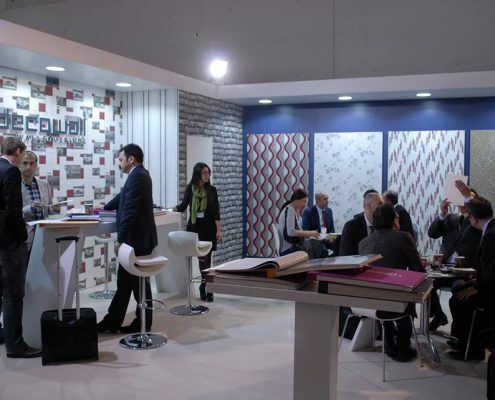 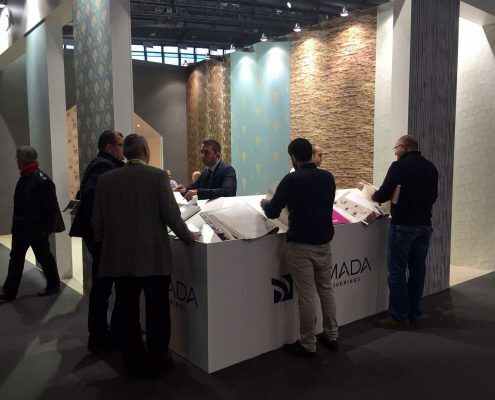 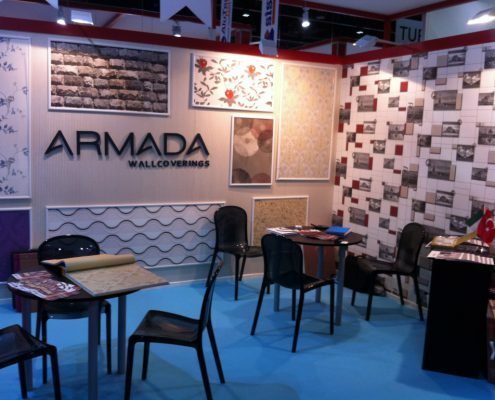 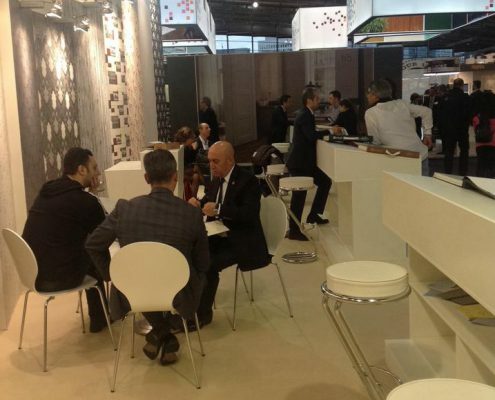 " International Home Textiles Fair Heimtextil 2016 " We attended or held January 12 to 15 in 2016 .
https://decowall.com.tr/wp-content/uploads/2016/01/duvar-kagidi-1.jpg 1200 1600 erkan http://www.decowall.com.tr/wp-content/uploads/2017/06/Decowall-Wallcoverings.png erkan2016-01-20 08:41:052017-07-01 13:10:06" International Home Textiles Fair Heimtextil 2016 " We attended or held January 12 to 15 in 2016 . 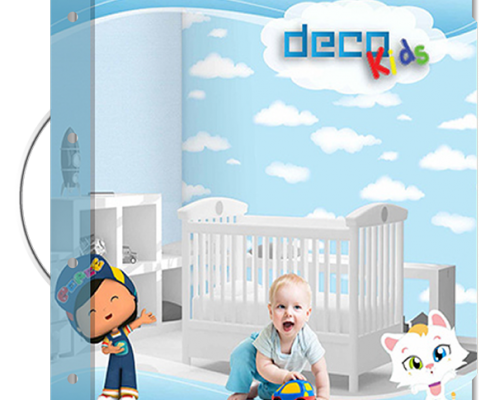 Our new Catalogue "DecoKids", took place in the store. 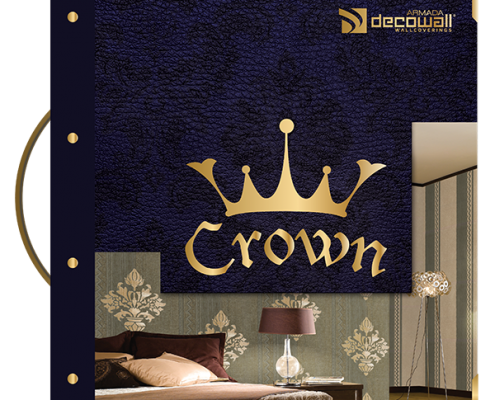 https://decowall.com.tr/wp-content/uploads/2017/06/Decokids-Koleksiyon.png 552 600 erkan http://www.decowall.com.tr/wp-content/uploads/2017/06/Decowall-Wallcoverings.png erkan2014-07-18 14:38:502017-07-01 15:23:36Our new Catalogue "DecoKids", took place in the store. 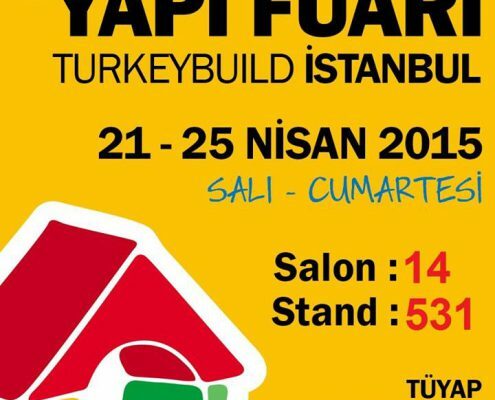 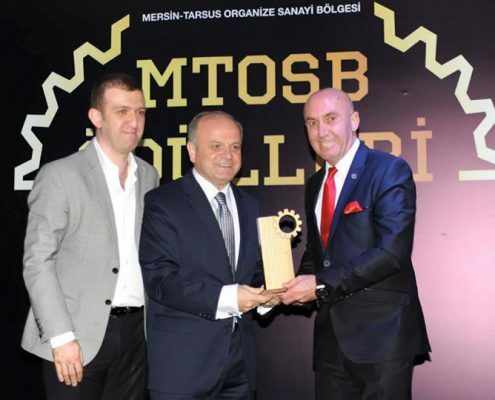 We participated in the MosBuild Fair held in Russia.